COTRI Chief Communication Officer Christopher Ledsham has been quoted in an article in the China Daily regarding Ireland strategy on mass media marketing for Chinese tourists. Entitled ‘Chinese tourists flooding into Ireland’, the article explores Tourism Ireland using mass media as their marketing tool and how it affects Chinese tourists coming to Ireland. 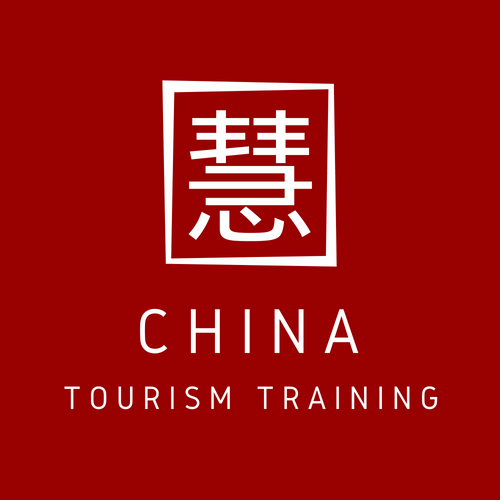 As Christopher Ledsham discussed, the mass media successfully promoted Tourism Ireland and how famous Chinese people such as President Xi Jinping could effectively promote a destination. Written by Wang Mingjie, ‘Chinese tourists flooding into Ireland’ is available at the following link and appears in the 30 August, 2018 China-Europe section of the China Daily website. 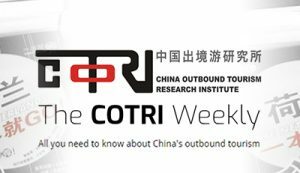 Registrations are open for the fourth instalment of the COTRI x ForwardKeys China Outbound Expert Session.